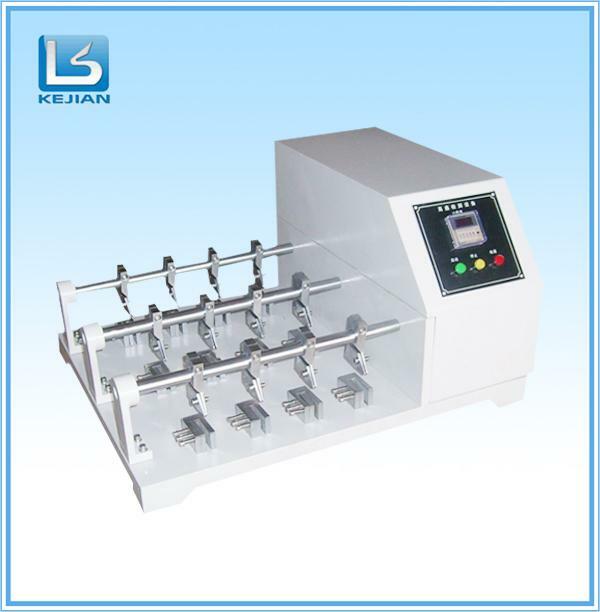 Kejian Universal Testing Machine quality is the best,after-sale service is also great. Paper Testing Machine is one of the best product. Vamp, cloth, bags leather, artificial leather, cropping 45 x 70 mm specimen, with 100 C.P.M. speed, 22.5 ° flexible bend specimen, and the specimen crack record its resistance to bending flexion of the number of times or at a fixed flexion bending specimen, observe whether specimen cracks or crack situation. Test fixture KJ-3080A 6groups KJ-3080B 12groups. 1. Considerate Service Different countries plugs, manually change the-voltage from 110V to 220V, insurance indicator. 1 YEAR warranty. If you have any problems during testing process, we promise we will give you a reply with 24 hours and solution provide within 3 working days. What you need to do is to send us the controller. Covered with air bubble film before put the machine into the wooden case, which not only has good shock absorption, impact resistance, heat sealing and also has the advantages of nontoxic, odorless, moisture corrosion, good transparency etc. 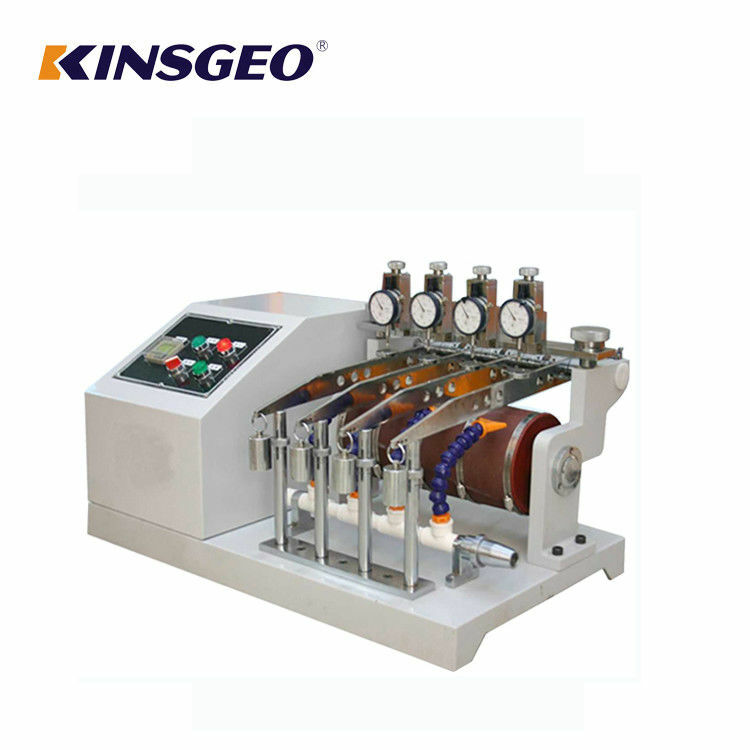 China Good Quality Universal Testing Machines Supplier. Copyright © 2017 - 2019 universal-testingmachines.com. All Rights Reserved.